I am not proud of the way I dithered around last night. 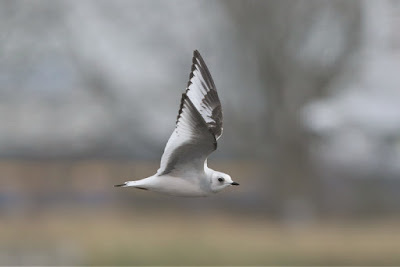 On Wednesday and Thursday, a gorgeous 1st-winter Ross's Gull had been showing really well in the harbour of Vlissingen, a small town in the west of The Netherlands and close to the Belgian border. And then yesterday, Friday, it disappeared all day before showing up in the last hour of light. These days I'm someone who only really travels a distance for something I have seen before if I have more than a fighting chance of seeing, so the Friday info put me off to the degree that initially I wasn't going to give it a go. A quick drive from London to Folkestone, and then the civilised Eurotunnel experience in the early hours, got us to Vlissingen a couple of hours before light this morning. Things weren't looking too great by midday though, and despite continuous searching with just a brief sojourn to a great Turkish bakery punctuating the boredom, it was looking like that late afternoon session of the previous day was perhaps the only chance we were going to get. And then, as if out of nothing, this small Arctic gull came ghosting in and then performed really well at times. 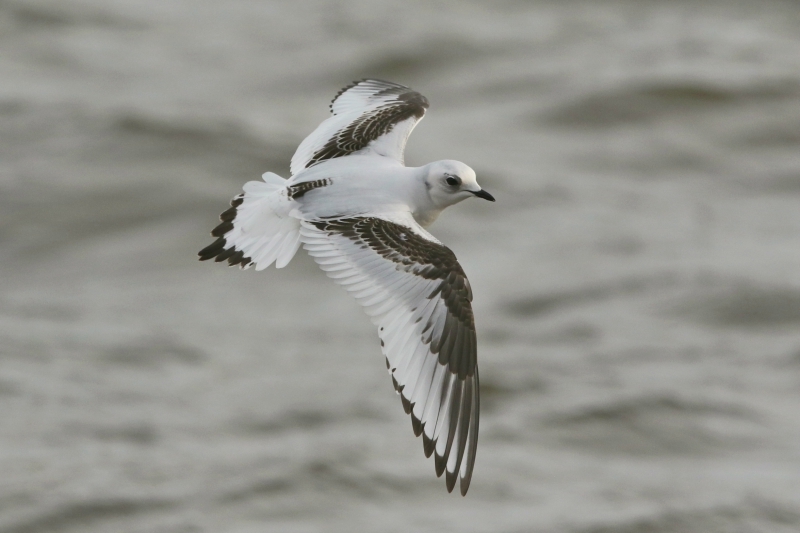 The Ross's Gull initially came in and seemed to want to have a preen and a bathe among the Black-headed Gulls, and it was this type of behaviour that it did for the initial hour or so. Despite a load of bread and popcorn thrown out by us (mainly courtesy of the Mick S and Richard S), it didn't seem too interested though neither were the Black-headed Gulls. 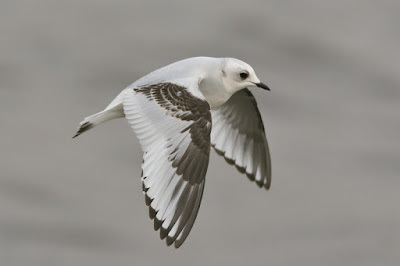 And then the Ross's Gull flew up and disappeared back off over the sluice gates and seawall. That is, until, it returned to the inner harbour about half an hour later and then showed ridiculously well at times - to within just a few metres. 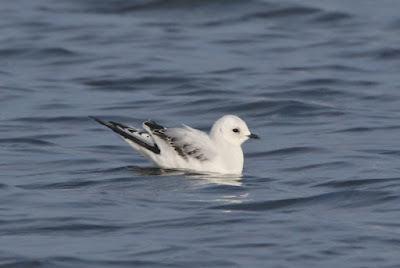 A really special bird, and as this was my first ever 1st-winter, it was exactly the experience I'd been banking on. Surrounded by a good humoured Dutch, French and Belgian crowd it was the English contingent that provided the ample amounts of bread and popcorn that the gulls, including the Ross's, were now devouring. Cracking bird, nice images Rich. I would love to be able to take such great pics of birds. I have a nice camera for beginners (a Nikon D5100) but the problem is behind the camera :D Guess some people should just not take pics. For this year's holidays, I take my girlfriend with me, she is pretty good with photography stuff, so I do not need to mistreat my cam :') We are going to Sweden, she somehow got this idea from her horoscope. It's ok for me, I always wanted to see stockholm!